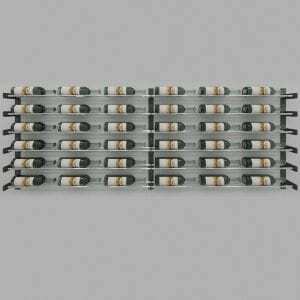 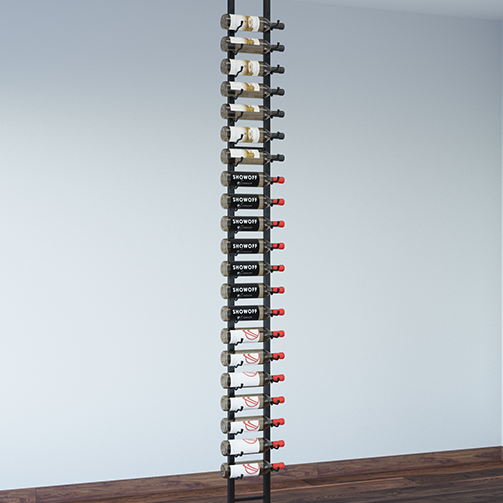 The Evolution Series Wine Wall 30″ Extension Kit includes an additional steel wall-mounting strip and steel Wine Rods needed to extend Wine Wall 30″ columns to the left or right. 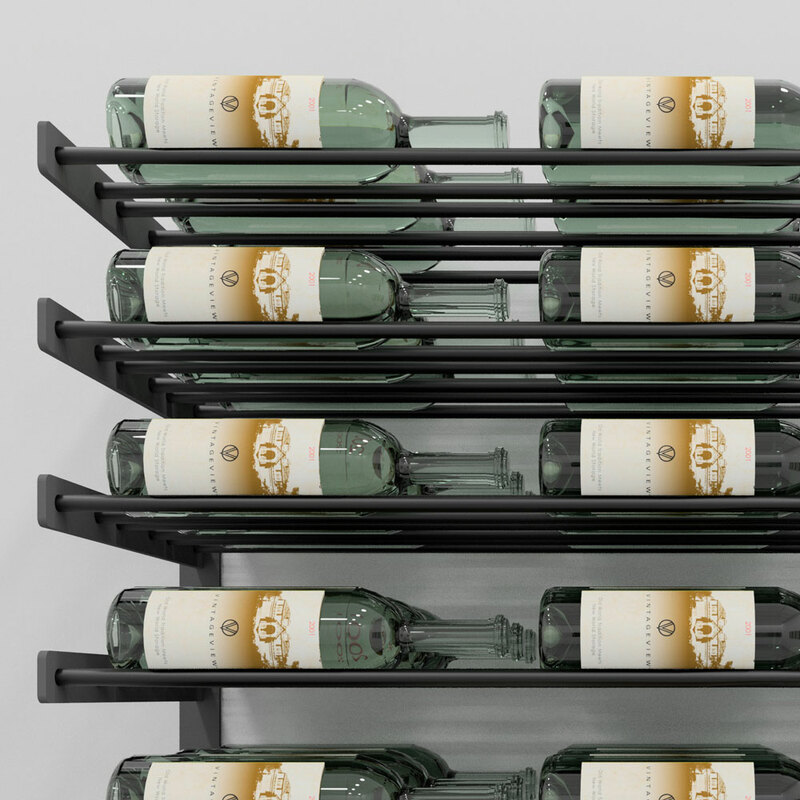 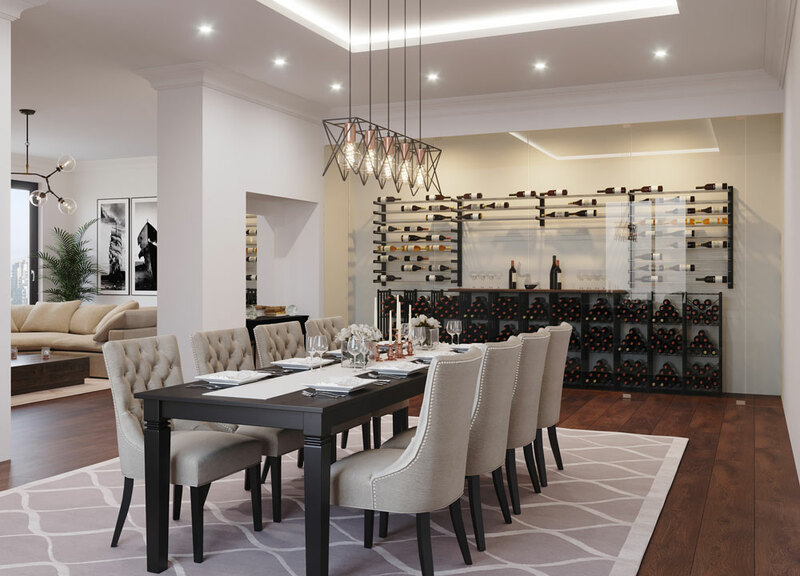 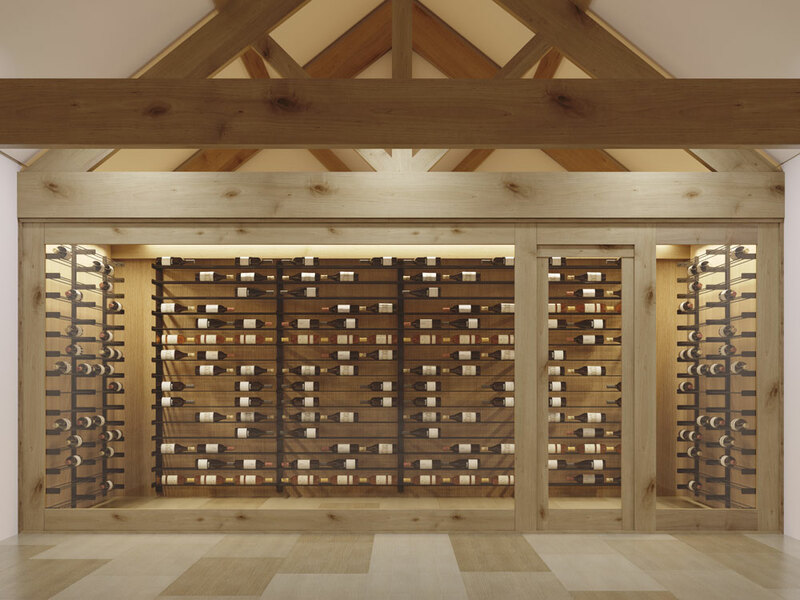 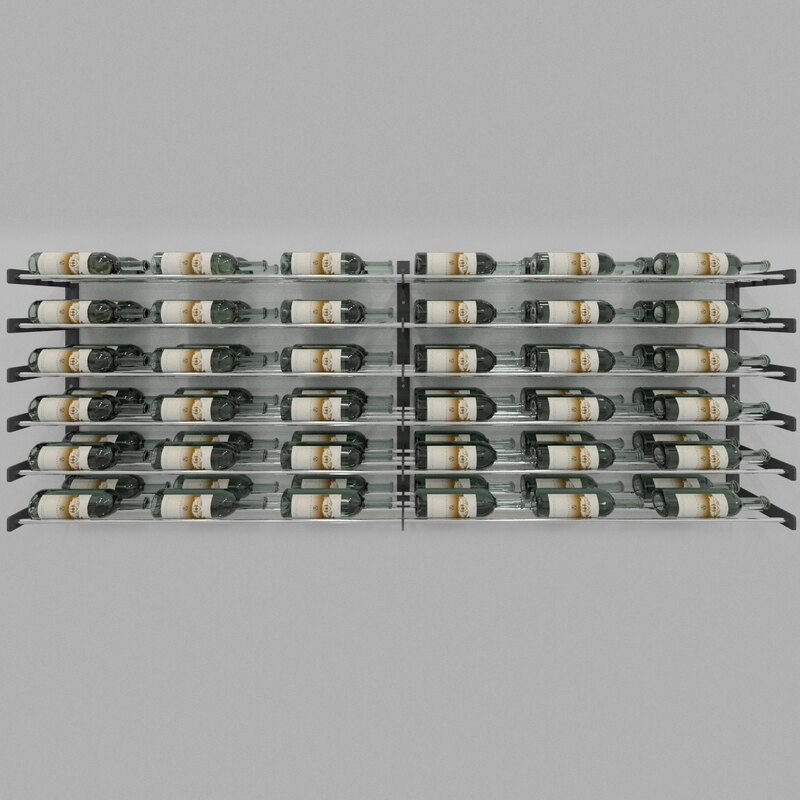 Expand your Wine Wall with ease, building your wine cellar capacity to the side in modular fashion. 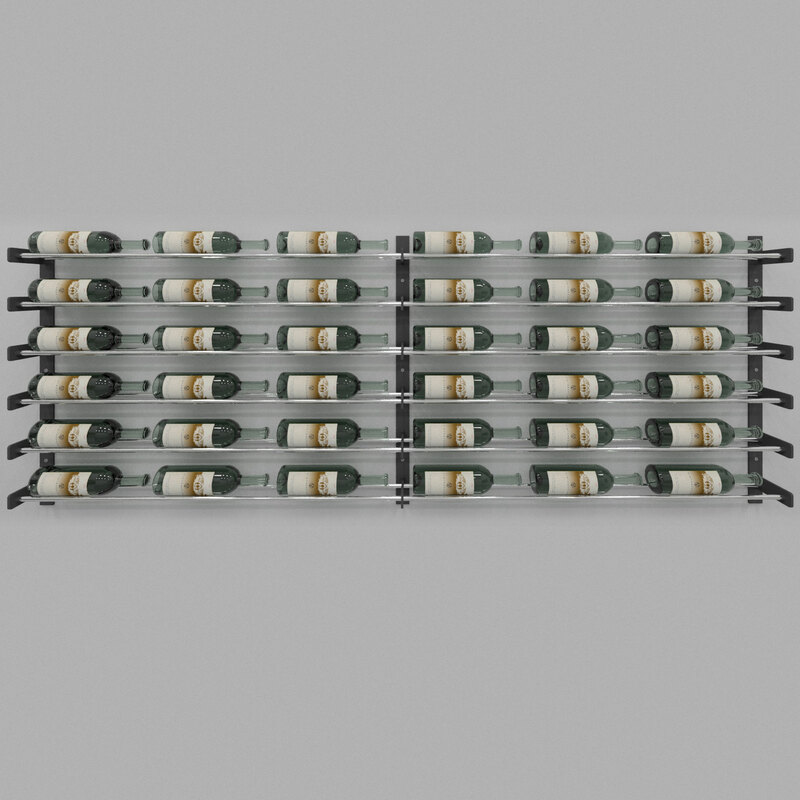 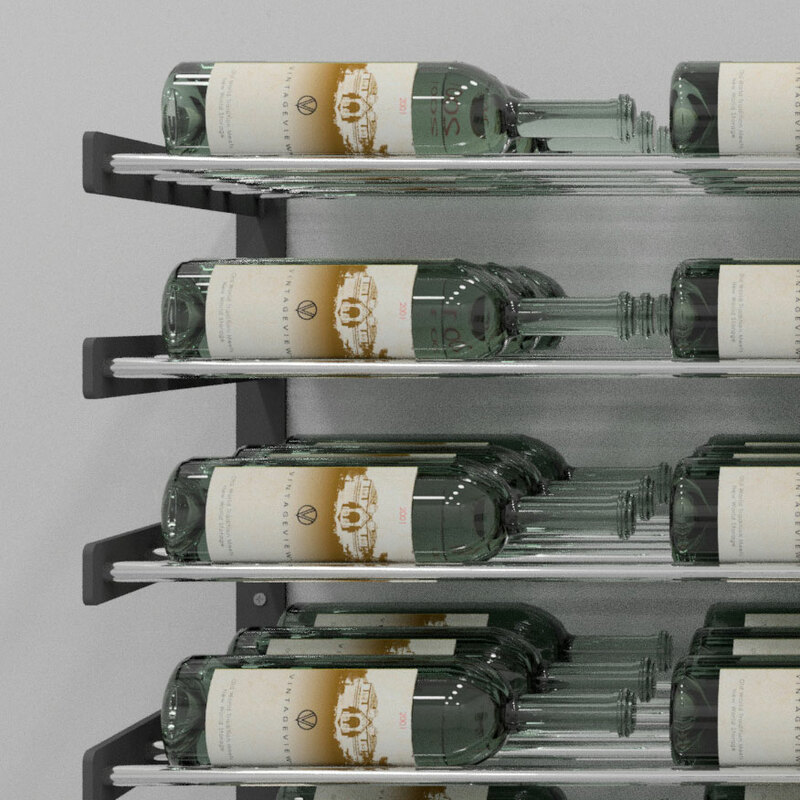 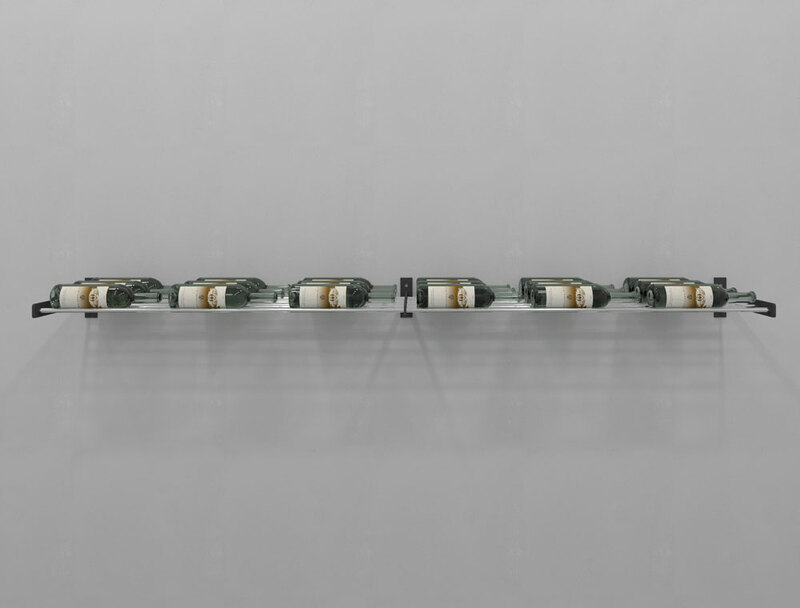 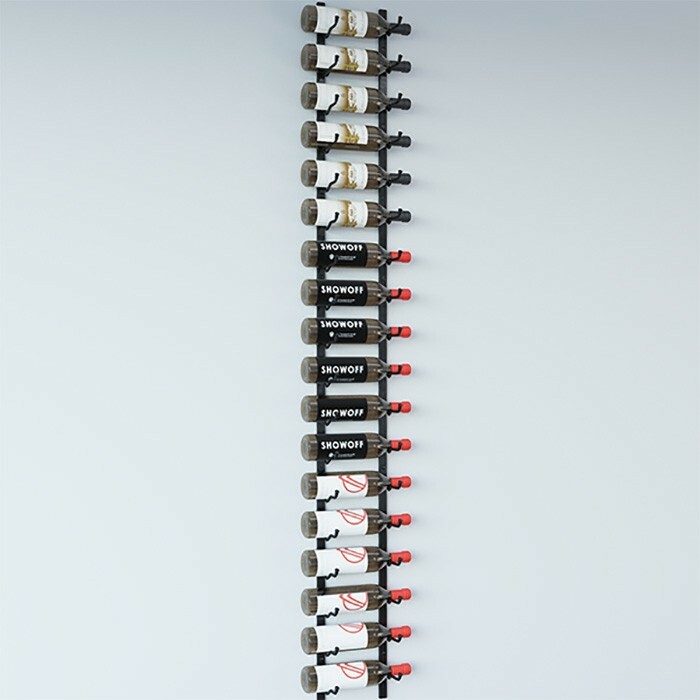 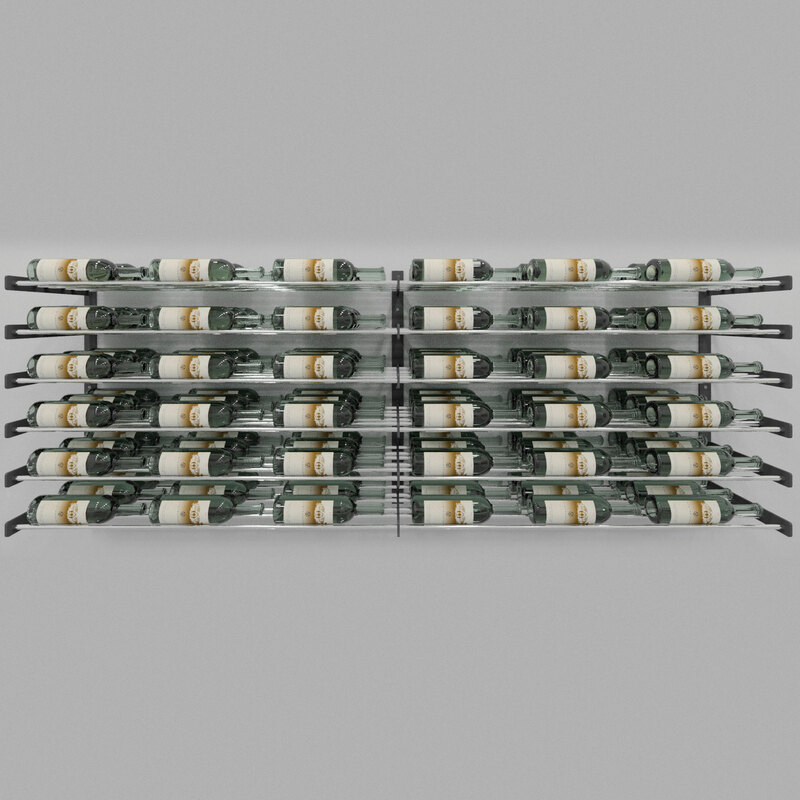 The Evolution Series Wine Wall 30″ Extension Kit includes an additional steel wall-mounting strip and the steel Wine Rods needed to extend Wine Wall 30″ columns to the left or right.